Pen, Pen and More PENS! Is your house filled with artists or wannabe artists? Do you know someone who has a pen obsession? Yes, there are people who love pens, and their collections are pretty impressive. Or maybe you know someone who does a lot of writing, and we know a great pen helps a lot when creating notes and letters. 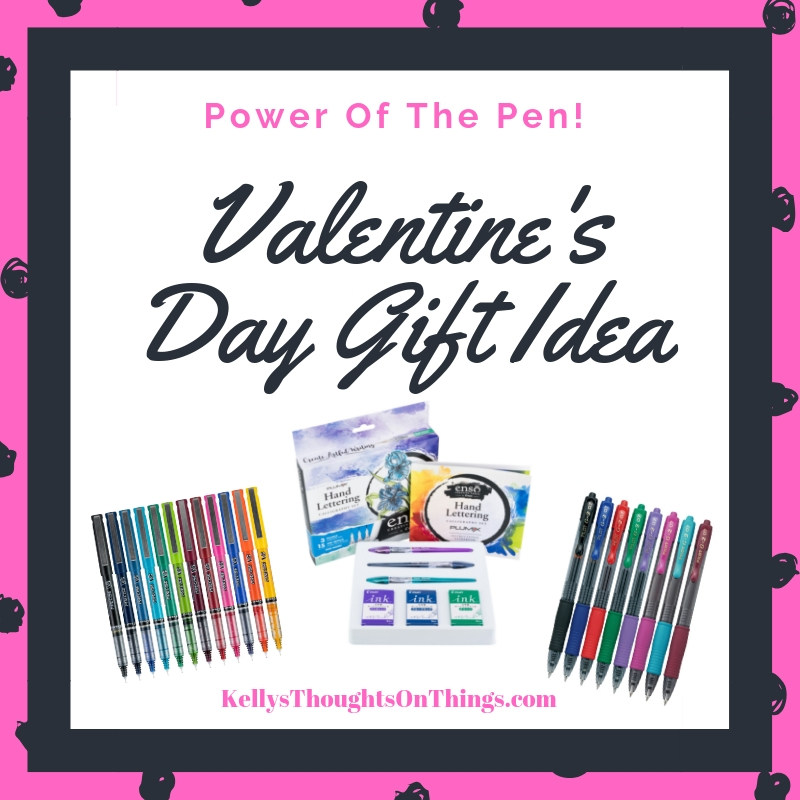 Whether penning love notes, writing words of affirmation or crafting hand-drawn cards, Pilot Pen has the ideal tools to help you write with passion this Valentine’s Day. Pens are still relevant and useful so let us tell you about a few of our favorites! If homemade cards are on your Valentine’s to-do list, G2 Mini gel ink pens are perfectly sized for your kids to join in the fun. 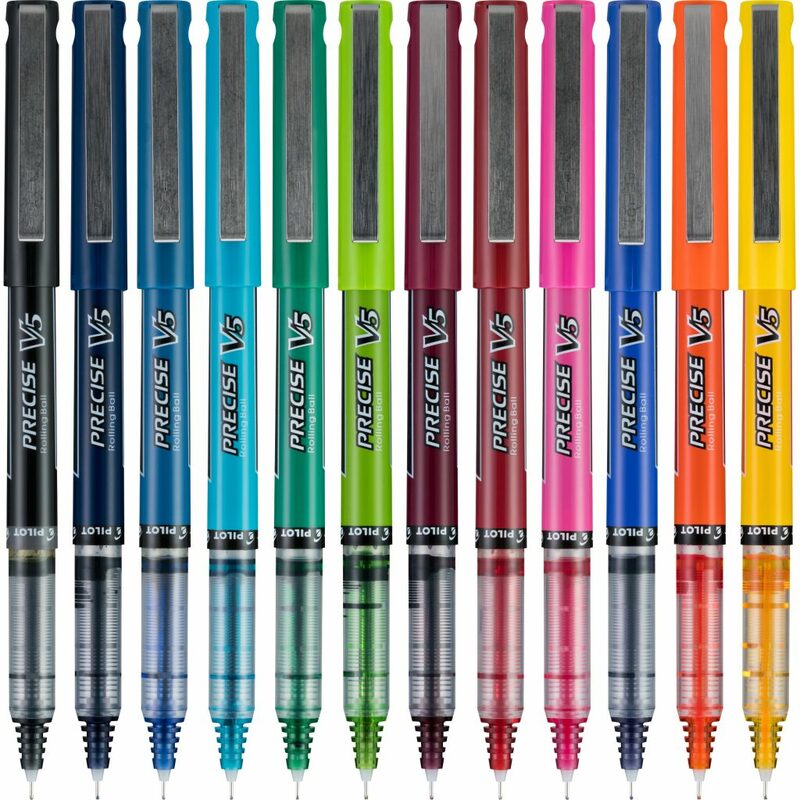 And, since G2 Minis have the same smooth-writing ink and comfortable grip as your favorite full-size G2s, they can easily share the love with the entire class. If a Galentine’s Day get-together is in your plans, Plumix fountain pens from Pilot’s Ensō Collection of artful writing tools are the perfect choice for creating something amazing for your favorite ladies. 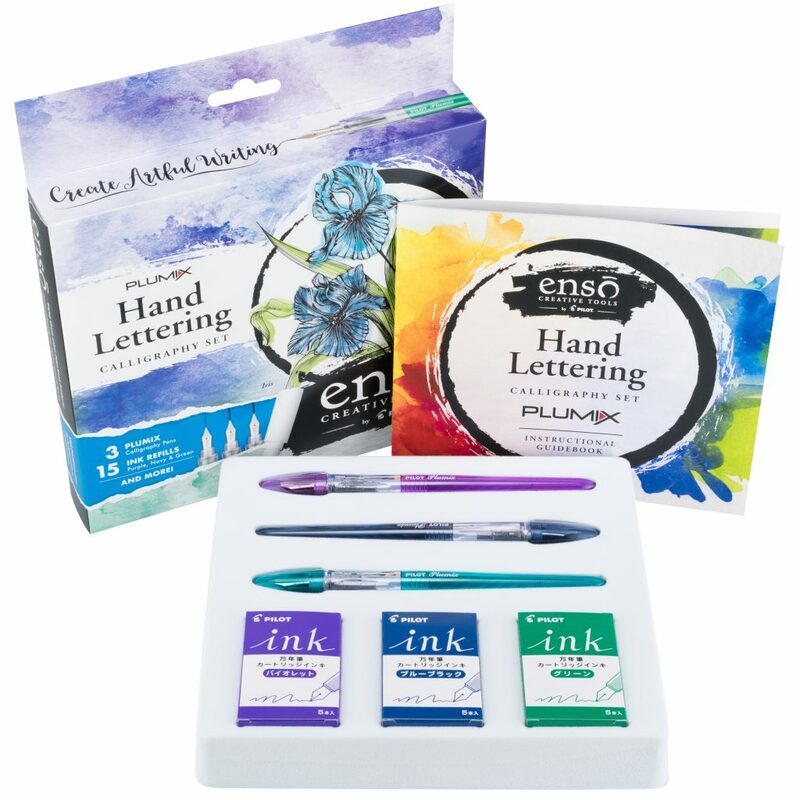 Plumix kits include three distinct nib sizes and inks that make it easy to create heart-felt, hand-lettered gifts whether you’re a master calligrapher or just starting. And let’s not forget your significant other. Instead of a generic, pre-made card, pick up a Precise Rolling Ball pen and write a lasting love letter. With Precise’s precision tip and premium writing experience, the only thing that’ll skip will be their heart. 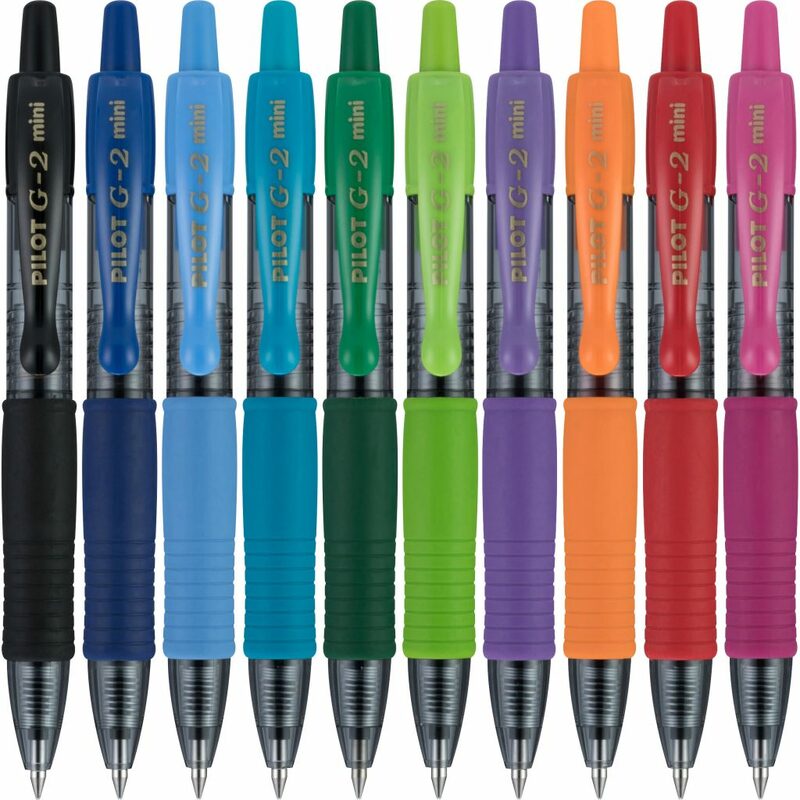 No matter how you choose to express your love this Valentine’s Day, a Pilot pen is sure to be your perfect mate. To learn more about Pilot’s collection of writing instruments, visit Powertothepen.com. Please comment below on your favorite gift for Valentine’s Day.